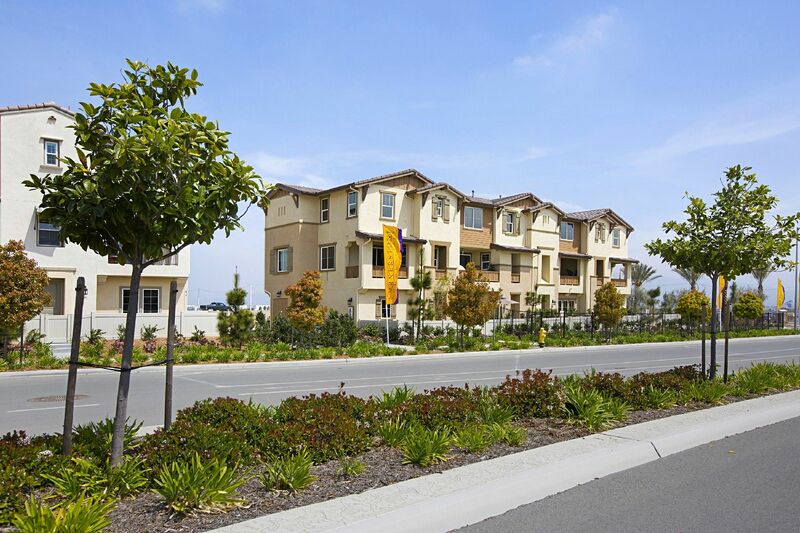 Tesoro at Vista del Sur will be a collection of 134 homes near the Ocean View Hills area of South San Diego. The three-story townhomes at Tesoro will showcase rich exteriors influenced by Mission, Tuscan, or Craftsman architecture and are offered in 3 distinct floor plans. With the many wonderful interior and exterior combinations available you are sure to find one that fits the unique lifestyle and taste of you and your family. The amenities of Vista del Sur combined with the recreational opportunities of the adjacent Pacific Gateway Park will offer Vista del Sur residents endless options for retreating, entertaining, exercising and spending time outdoors.